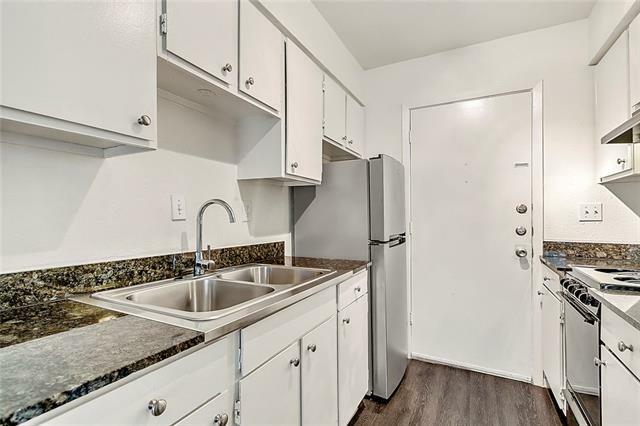 1 Bedroom 1 bath $850 Per month 400 Sq. 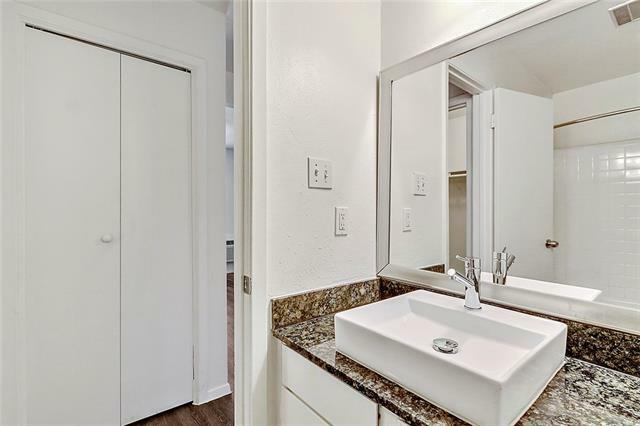 Ft.
2 Weeks Free!! 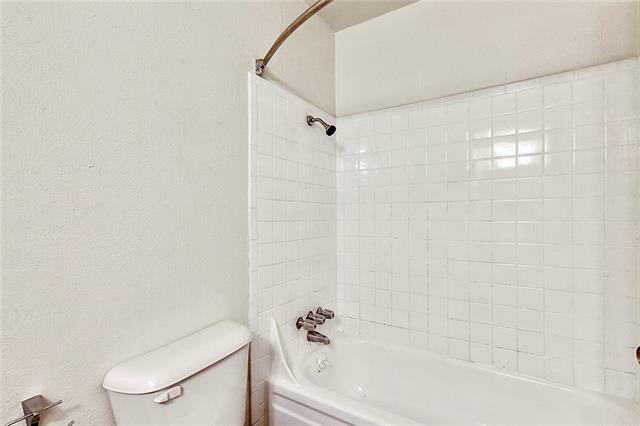 Free internet provided! 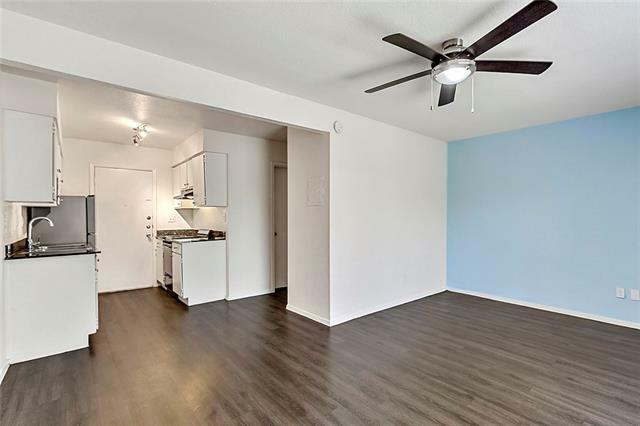 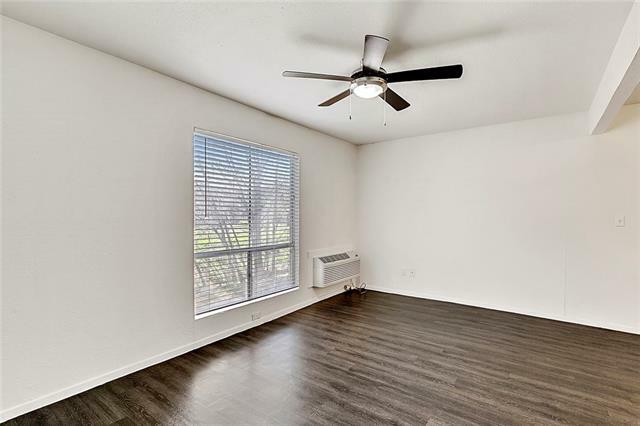 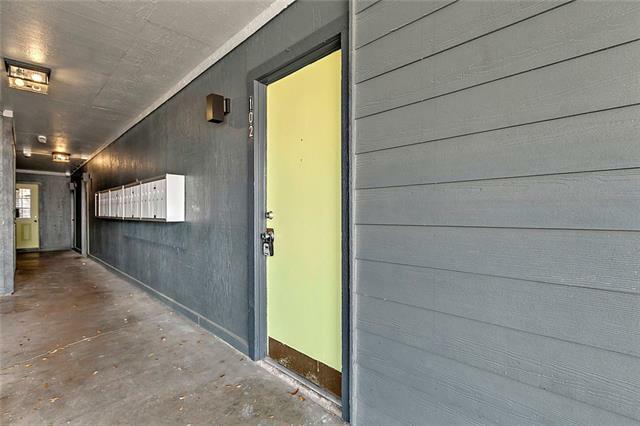 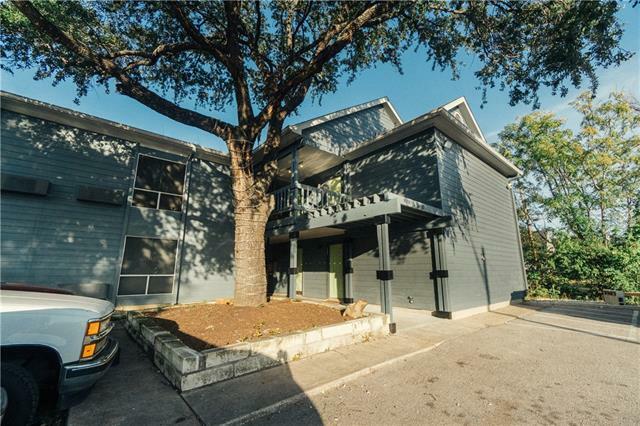 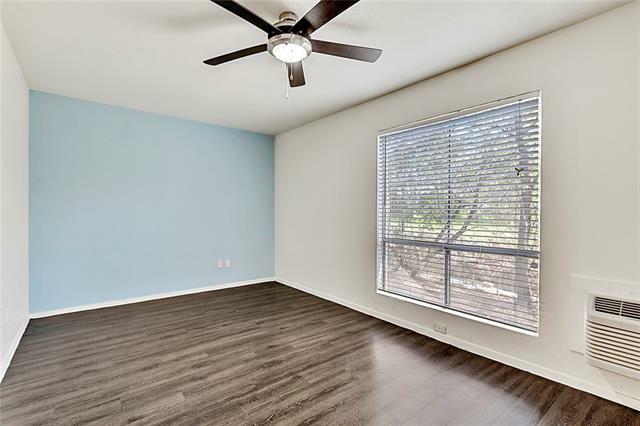 Conveniently located in Central Austin,'these'updated studio'apartments are tucked away in a small, quiet complex equipped with Community Washer/Dryers! 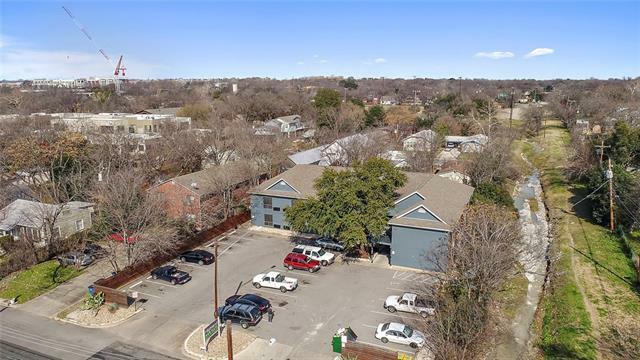 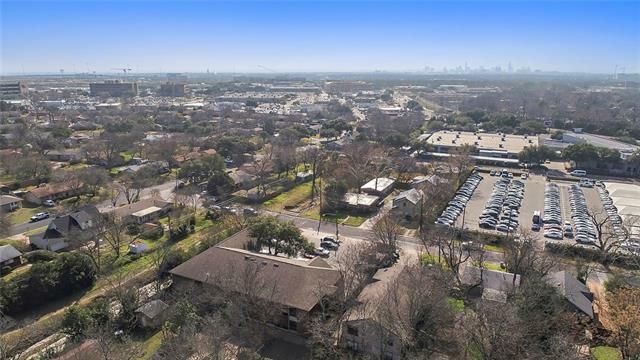 With easy access to IH35 and N Lamar Blvd, you are in walking distance from anything you could need including: Highland Neighborhood Park, Galaxy 10 Highland Theatre, Stiles Switch BBQ'and Austin Community College!